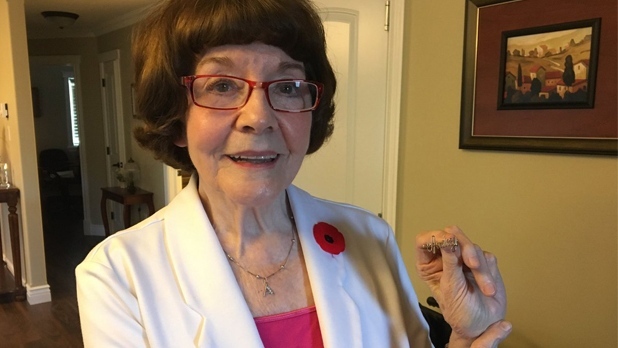 A Glace Bay woman was just a little girl when a Second World War soldier gave her a gold pin with her name on it and asked her one thing: to remember him. The pin that bears her first name is 75 years old. Audrey Greenhalgh got it when she was just eight and living across the street from the military barracks in Glace Bay during the Second World War. Audrey recalls how she and her brother would visit the soldiers, one of whom was a bit of a mystery. So, she never really approached him. 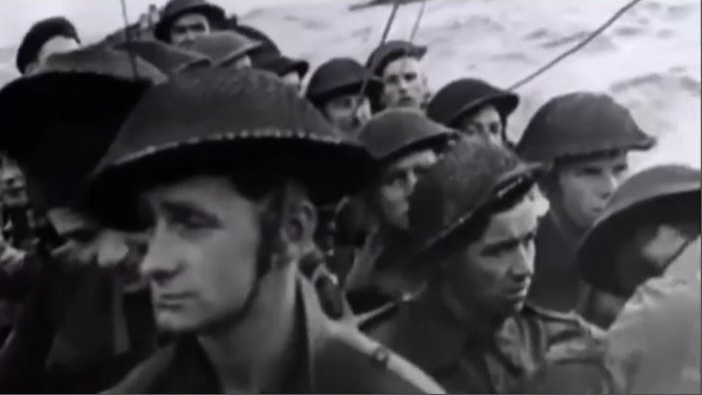 Eventually, the day came when the soldiers were ready to ship out. “He came up to me, and he bent down and he pinned this pin – ‘Audrey” – onto my little torn dress. Took both my little hands in his, and said: ‘kid, remember me,’” Greenhalgh said. She told him she would and it's a promise she has kept ever since by donning the pin each year on Nov. 11. “To this day, I still wear the pin, and I think about Johnny,” Greenhalgh said. Over the years, she has written about Johnny in poems and short stories, all the while wondering what ever became of him. Audrey has told the story of Johnny the mysterious soldier many times before. But in this day and age of social media, she hopes to connect with descendants of the man who, all these years ago, gave her the pin she cherishes to this day. A Canadian soldier named "Johnny" gave Audrey Greenhalgh during World War 2 while he was stationed in Glace Bay before shipping out to serve. She is looking for descendants of the soldier who she only knew as "Johnny" and was from "out West." 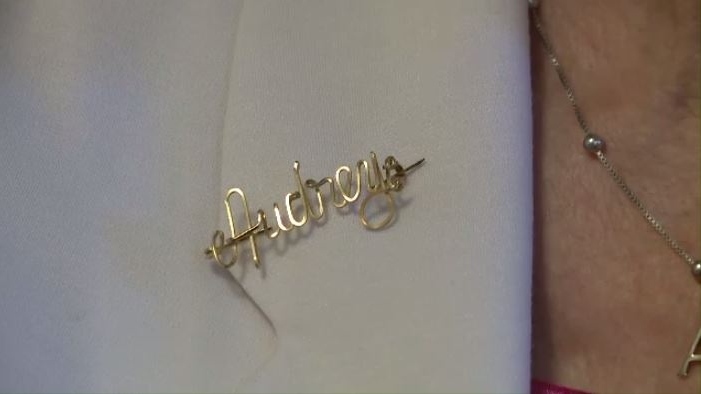 “He came up to me, and he bent down and he pinned this pin – ‘Audrey” – onto my little torn dress. 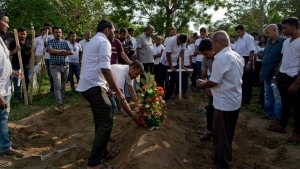 Took both my little hands in his, and said: ‘kid, remember me,’” Audrey Greenhalgh said.